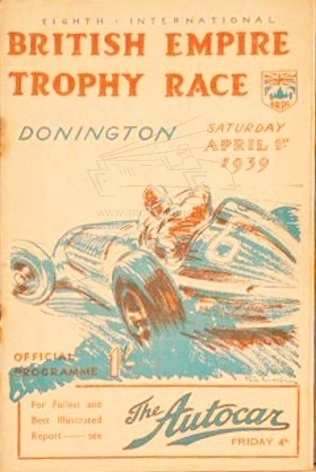 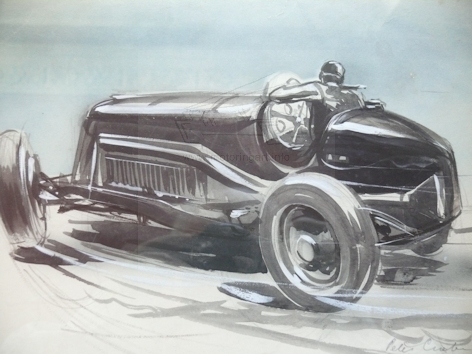 Son of Gordon Crosby worked as a motoring artist in his own right including illustrating an MG publicity booklet "About George" and posters for events such as Shelsley Walsh (27 May 1933). 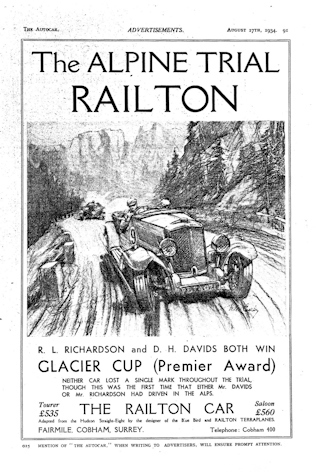 Similarly a Railton advertisement see "Motor Sport" September and October 1934.Also did the front cover for "The MG Magazine" November 1933. 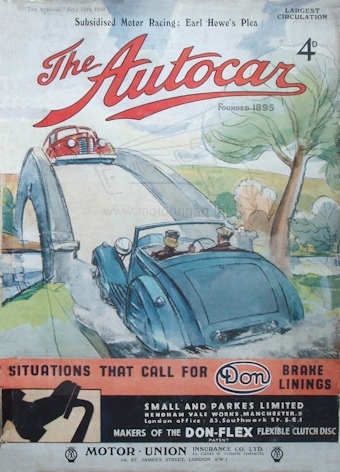 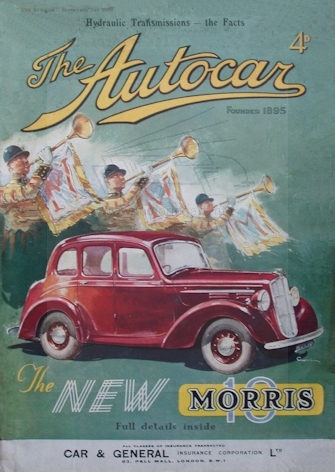 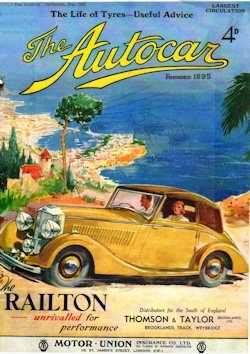 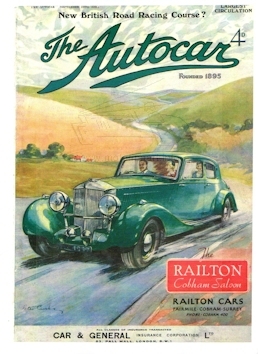 See also front cover Railton advertisement for The Autocar 10.9.1937. 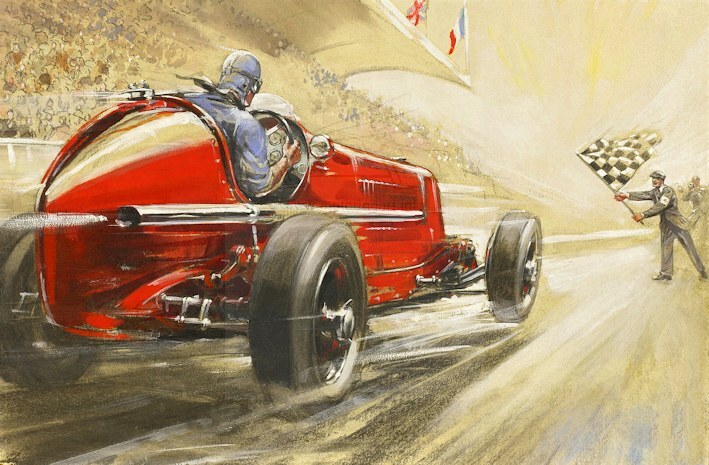 Normally signed work ‘Peter Crosby’ in fine script but the work illustrating the 1938 Castrol Achievements simply has the initials PGC. 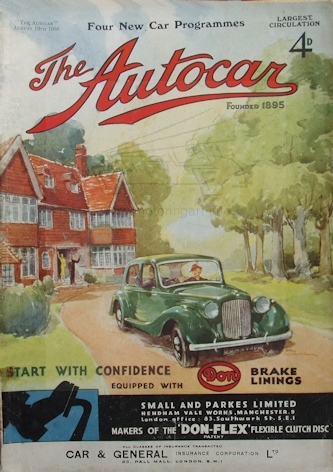 Very little has been written about Peter Crosby, only one article by James Fack. 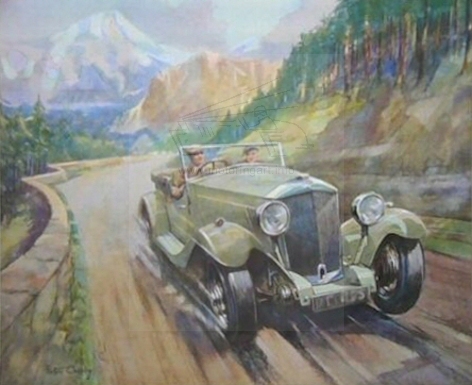 Peter Crosby died in 1943 when his fighter aircraft was lost over the channel.